Ventura Buddhist Study Center Vipassana – meditation retreat – led by venerable Yogavacara Rahula, Vipassana & Yoga Teacher. Please read more information on food, lodging, and what to bring (PDF). Space is limited and not guaranteed until payment is received by An Lac. No one who wishes to attend the retreat as a non-resident attendee will be turned away due to lack of funds. NOTE: Registration fees are non-refundable because we have to pay for the Retreat place. Please send your contact information and registration fees to An Lac Mission. Please make your check payable to AN LAC MISSION & on MEMO line please write: RETREAT in Dec. 2012. General Timetable for the Retreat is given below. Specific Instructions will be given by Bhante Rahula on the 1st day OF THE retreat. Noble Silence would be maintained throughout the Retreat. 6:00 pm – Tea or light dinner (Vegetarian). To help us to serve you better to get the best out of this retreat for your inner growth please let us know and special needs of you with regard to health, accommodations, and food etc. 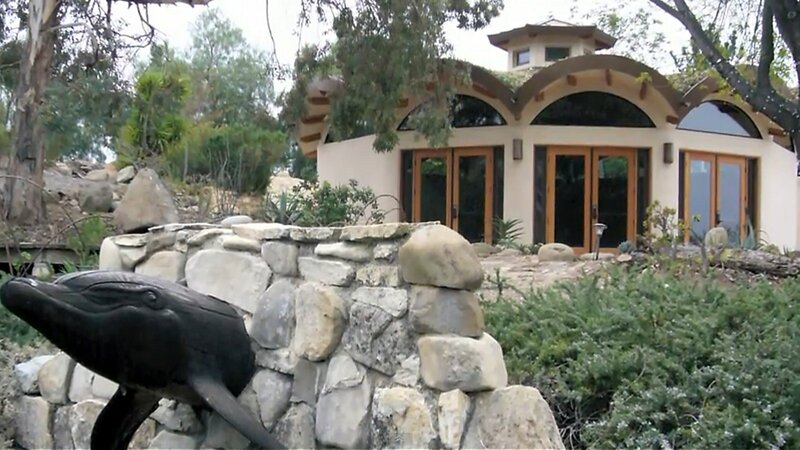 We will make every effort to work with The Ojai Foundation to address all your needs. If we are unable to take care of all needs that you mention we will let you know in advance. Thank you. From northbound highway 101 take Highway 33 inland. Highway 33 merges with Hwy 150. Continue on Hwy 150 through downtown Ojai to the Upper Ojai Valley. The Foundation is about 6 miles from the center of Ojai, after the Besant Hill School, and on the left. Turn at the Foundation sign (you will see 3 palm trees directly across from the entrance), left at the stop sign, and make a quick right into our driveway and up to the Guest Parking. From LA take Interstate 5 north to Highway 126. Take Hwy 126 West to Santa Paula. Take Hwy 150 towards Ojai. The Foundation is 11 miles from Santa Paula. Look for a sign on the RIGHT [opposite a white picket fence and three palm trees]. Born in Southern California as Scott Joseph DuPrez in 1948. Ordained as a Novice Buddhist monk in 1975 at Gothama Thapovanaya, Mulleriyawa-New Town, Sri Lanka under the tutelage of Late Venerable Kudawelle Vangeesa who was well-known as an Insight Meditation Master and the founder of Tapovanaya Buddhist Monasteries in Sri Lanka. Upasampada ordaination at Wat Thai Los Angeles, May 1979. Lived at the Bhavana Society Forest Monastery, West Virginia, USA from 1986 until 2010. Now on indefinite travel/ teaching tour. As a self-described “confused youth”, Bhante Rahula served a three-year stint in the army, then traveled in Europe and Asia. Eventually, he encountered Tibetan Lamas in Nepal and, after a month-long meditation course, began earnestly seeking a spiritually fulfilling life. 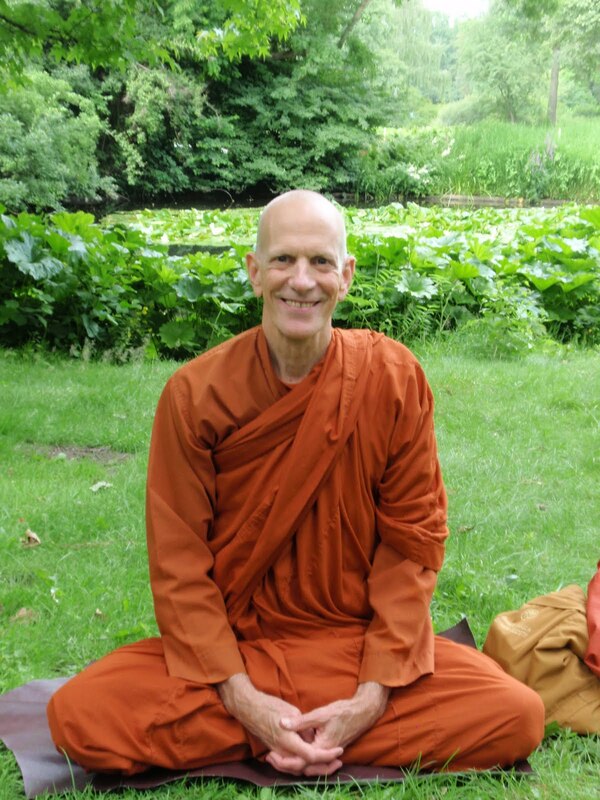 He studied yoga in India, then traveled south and began learning about Theravada Buddhism. Bhante Rahula describes his transformation from a young hippie and army dropout to a Theravadan Bhikkhu in his autobiography, One Night’s Shelter. He has also written a number of other books which you can find on www.bhanterahula.blogspot.com/. Listen to recordings of Dhamma Talks given by Bhante Rahula.